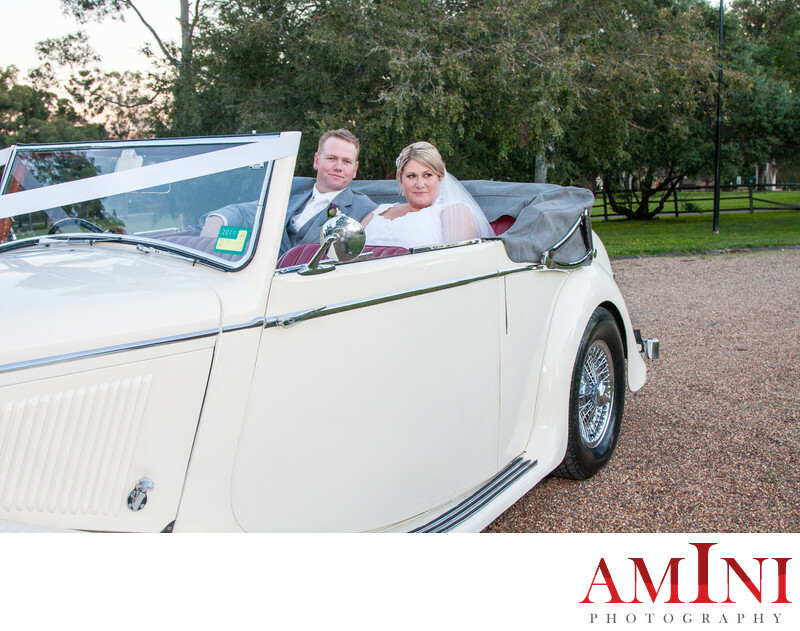 This image was taken at the Parramatta’s Old Government House wedding venue from Kate and David’s wedding. The lighting condition was perfect on this day, partly cloudy, and just enough to diffuse the harsh sunlight which is the making of perfectly lit images. Bride looked just beautiful with an elegantly tailored wedding gun, and his groom had a very slick suit, matching the bride’s elegant dress. I cover Parramatta, and other parts of Sydney’s western suburbs, including: Blacktown, Merrylands, Auburn, Granville, Gladesville, Bankstown; and also suburbs located in North West of Sydney, including: Hills, Richmond, Windsor, Kellyville, Seven Hills, Rouse Hill, among other suburbs in Sydney metro. For more information and wedding tips, just reach out for a complimentary Parramatta photography information/consultation.